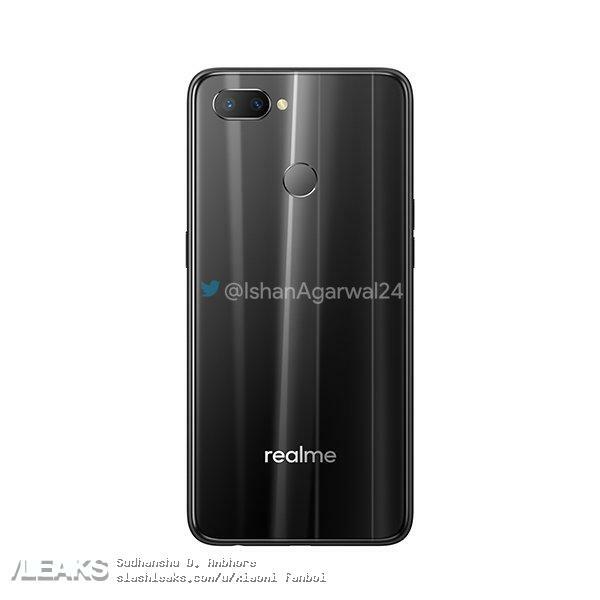 On November 28, i.e., tomorrow, Realme U1 is launching as yet another budget smartphone from the company. 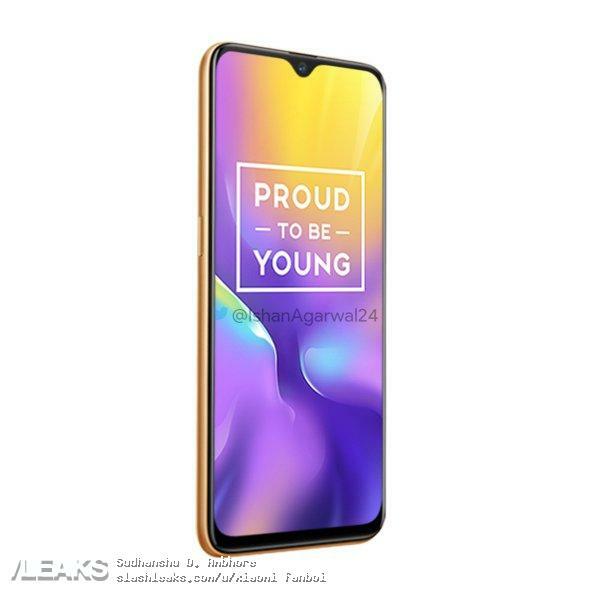 It will be the first smartphone in India to launch with the all-new MediaTek Helio P70 processor. 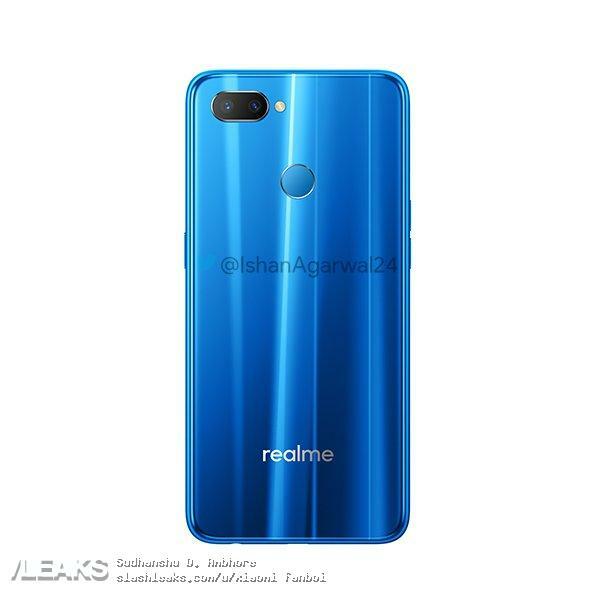 It is the successor of P60 that powered the first smartphone from Realme, the Realme 1. Today, the press renders of the phone leaked in all the three colors, along with the pricing details. 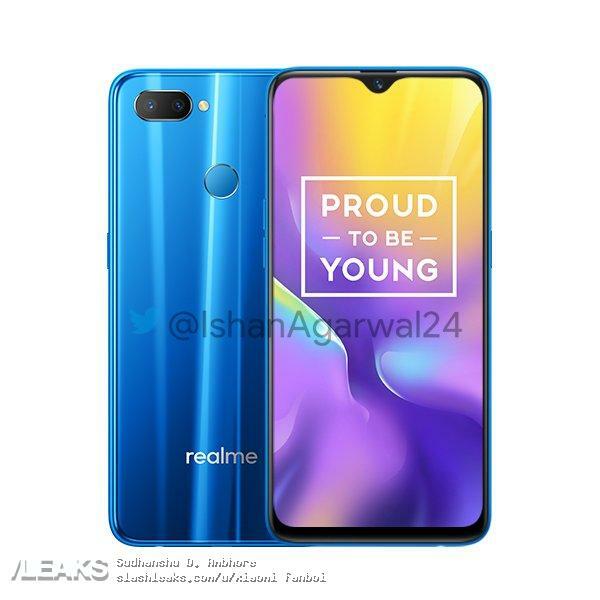 It looks like Realme is all set to surprise yet again with its pricing. 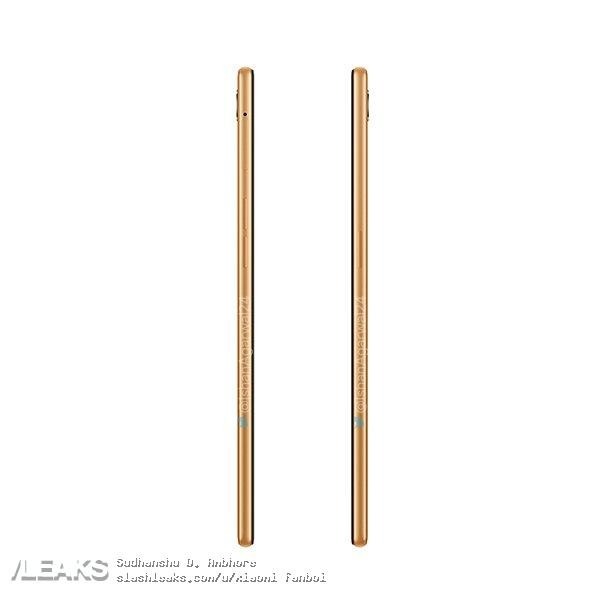 Talking about the design first, you will hardly notice any difference if you compare the Realme 2 Pro and the U1. The U1 has the same waterdrop notch on the front, a small chin on the bottom, horizontally placed dual rear cameras and a rear-facing fingerprint reader. Unlike the clean, glossy back of the Realme 2 Pro, the U1 has a back that shows various patterns when light falls on it at different angles. This is similar to what we see on a lot of Honor devices. We cannot say if the back is glass as it is most probably plastic like on the Realme 2 Pro. The volume rockers are on the left side, and the power button is on the right. The phone has a micro USB port and 3.5mm headphone jack. 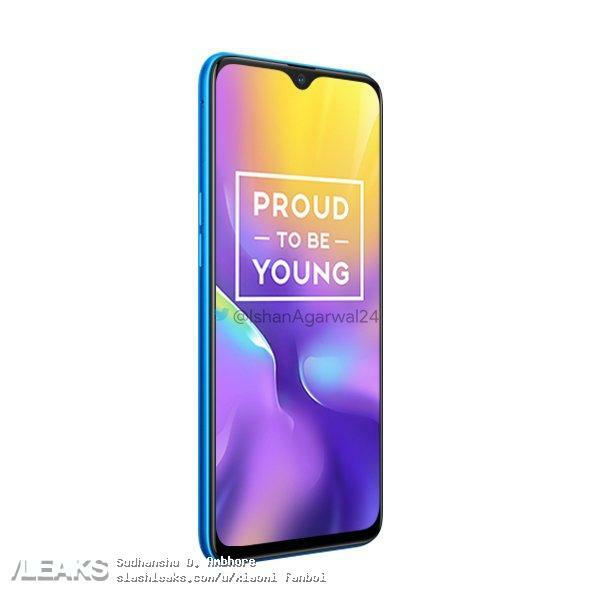 Talking about the specifications, Realme U1 has a 6.3-inch Full-HD+ display with a dewdrop notch and is protected with the Gorilla Glass 3 protection. Under the hood, there is a MediaTek Helio P70 processor which is a 12nm chipset with 4x 2.1GHz Cortex-A73 cores and 4x 2GHz Cortex-A53 cores. There is 3/4GB RAM and 32/64GB internal storage. Android 8.1.0 Oreo runs out of the box, and there is a 3,500mAh battery under the hood. On the rear, the phone has 13MP primary camera with and a 2MP depth sensor. On the front, there is a 25MP camera. 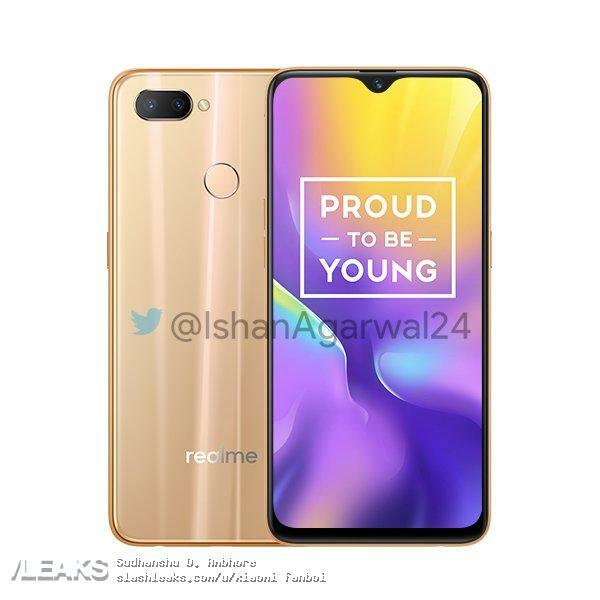 Coming to the pricing, the 3GB + 32GB variant of Realme U1 will be priced at Rs 11,999 and the 4GB + 64GB variant at Rs 14,999. The starting price of the phone is really impressive. 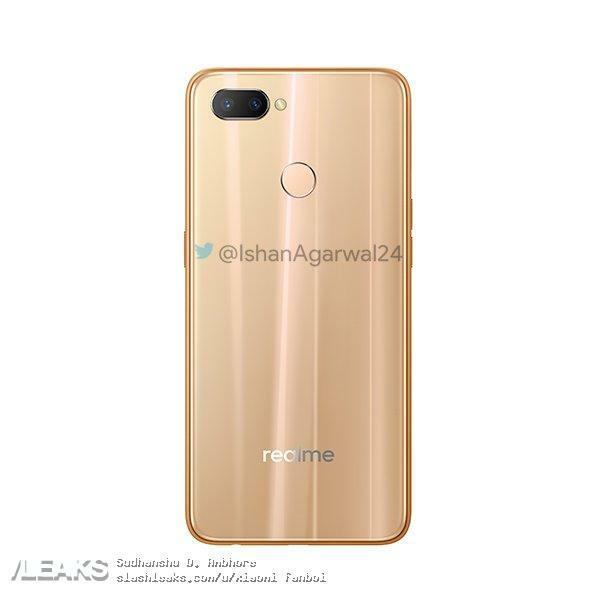 What do you think of this pricing from Realme? Do let us know via the comments section.